This morning, Accenture opened an innovation hub, with a commitment to add 800 technology jobs in Canada by the end of 2020 and expanding its apprenticeship program. The new hub is designed to allow clients to work side-by-side with Accenture teams to ideate, prototype, and scale products and services. Three hundred of the jobs will be located within the Toronto hub, while 100 will be located elsewhere in the city. The rest of the jobs will be spread across Canada. 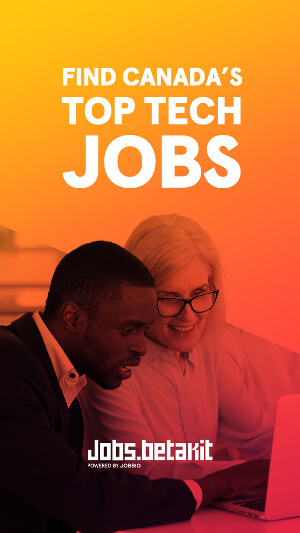 Accenture also plans to add 100 apprenticeship jobs on top of the 800 tech jobs, dedicated to underrepresented groups including Indigenous youth and people with disabilities. The professional services firm hopes to leverage emerging technologies like artificial intelligence, blockchain, and virtual agents to build products for its clients. Accenture’s hub in Toronto is part of a network of 10 hubs in North America, which are connected to over 100 Accenture locations around the world. 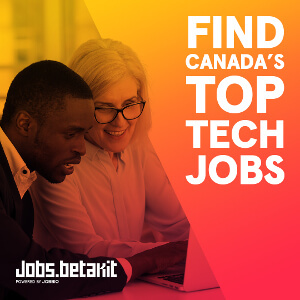 Among Accenture’s almost 5,000 people in Canada, there are over 300 designers, data scientists, and innovators in located within the innovation centre. Stefan Palios contributed to the reporting of this story. Will the AIRO Health-Monitoring Wristband Kill the Activity Tracker?